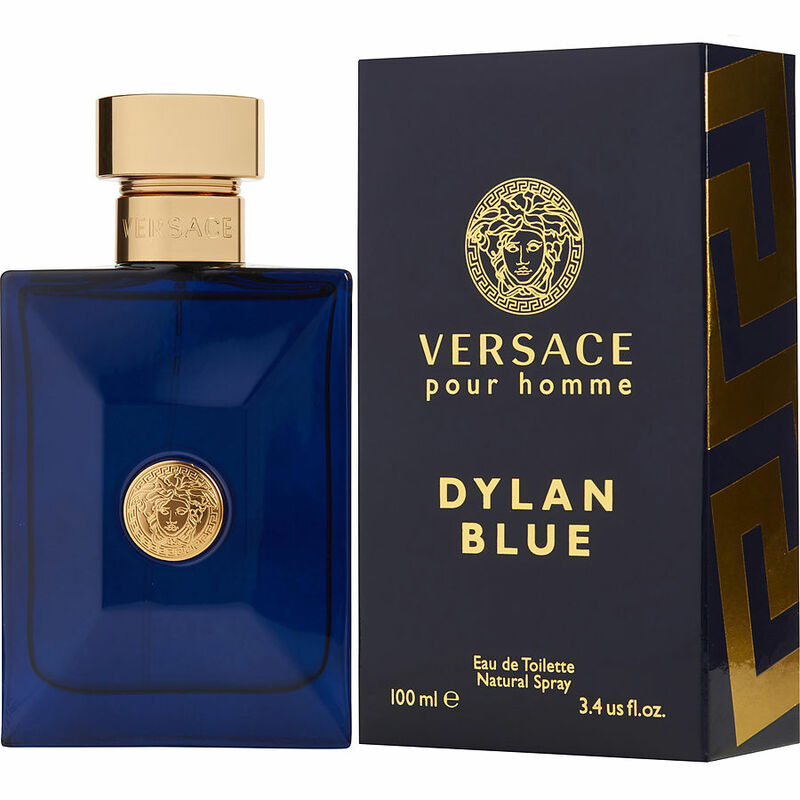 Versace dylan blue is a power house. Projection 10/10 longevity 10/10 easy 8 hours versatility 8/10 more of a suit and tie fragrance in my opinion. Overall great mens fragrance. Christmas gift for my husband. He absolutely loves it.